Many Vendors do not understand the importance or need for the 864 Message Text sent by their Trading Partner. This particular transaction is used to provide the Vendor with many different types of updates that a Trading Partner is implementing. By using the Message Text, it is an easy way to send the information to all without the use of e-mail. Some of those messages may include notification of Store closings, address changes, or perhaps notification of special shipping criteria. If a Vendor does not process these messages, they will not be able to act on the alert and it may cause an issue to successfully fulfill their orders. With the wealth of information that will be sent using the Message Text, it would be in everyone’s best interest to receive and process this data. 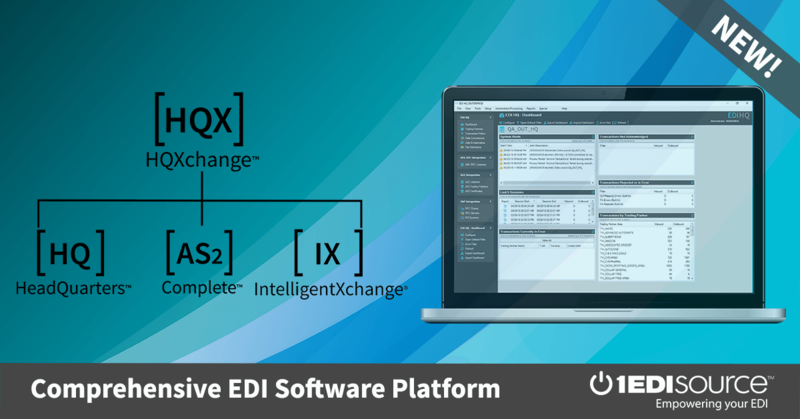 It will definitely keep you up to date on the goings on within your Trading Partner’s EDI world.